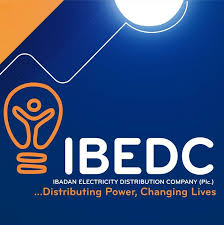 Residents of Ibafo community in Ogun State are suddenly witnessing improved power supply in the area after their women threatened to bare their breast to the management of Ibadan Distribution Company in protest for the Disco’s erratic power supply in the community, more painfully, the exorbitant “crazy” bill the Disco imposes on electricity users in area after it came out from many years of darkness. Residents said some Chinese companies operating in the area were especially benefiting from the deal. They demanded supply at least as initially arranged, and threatened the manager that they would UnCloth and show him their breasts if he failed to rectify the situation.